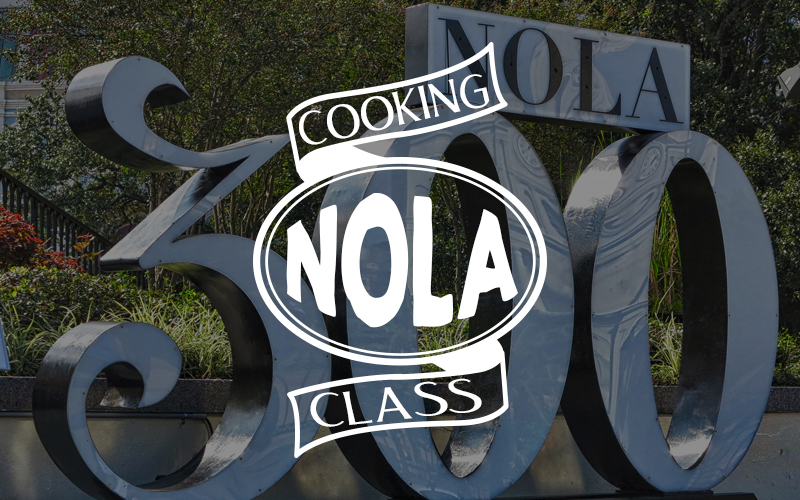 New Orleans, Louisiana Is So Fabulous for Foodies The city is home to a food-centric museum, SoFAB, that’s cooking up 300 years of Southern American Cuisine. Story and photos by Renee Sklarew It took about 24 hours. By that time, I was hopelessly, helplessly in love. Luckily my husband felt the same way.